Blizzard's Black Pearl has been the overall best-selling ski in the U.S. for the past four years. Blizzard/Tecnica photo. Have you ever walked into a ski shop and been overwhelmed by the sheer volume of esoteric lingo and a testosterone-fueled, aggressive approach to skiing? "Do you want boots with IRFRAN/fiber or boots with GRILAMID/carbon? See that picture of Jamie Pierre hucking a 250 foot cliff? With the right gear and enough Red Bull you can be just like him!" While a few might enjoy the bro-heavy culture which has long dominated the ski industry, others are doing their very best to change the culture to be more inviting and less intimidating. One of the most important groups in the latter category is Blizzard/Tecnica's Women to Women program. Making waves in the industry since 2015, the organization has two goals: The first is to design authentic women’s ski products. 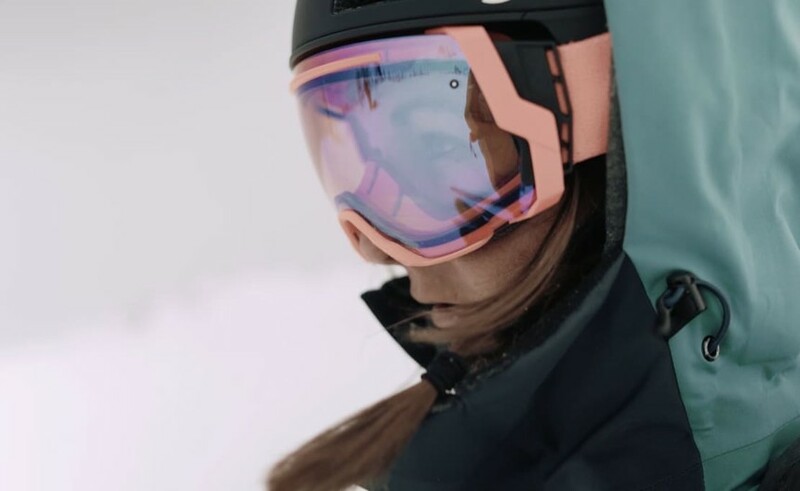 The group holds workshops with female skiers, taking note of the features and attributes which they look for in gear, and then incorporates those into new products. Included are some of the biggest names in professional skiing, such as Elyse Saugstad and the recently-signed Hilaree Nelson. And guess what? It’s been working! Blizzard’s Black Pearl women’s ski has been the overall best-selling ski in the U.S. for the past four years, and sales of women’s touring skis rose by 85 percent in 2018, whereas sales of men’s touring skis dropped by 11%. Obviously there are too many factors at play here to attribute an industry-wide shift to just one organization, but Women to Women is certainly a major player in the female-oriented movement which is disrupting the ski industry. This would have been so much fun, i m adding this to my bucket list today.